This is just a beautiful dressing. Healthy and very seriously one of my favorites. 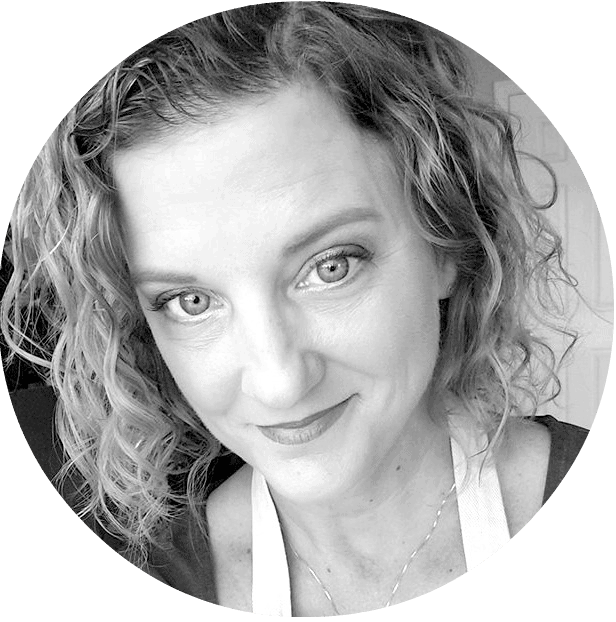 I make this alone as a salad dressing, such as on my Avocado Tortellini Salad or Taco Salad with Grilled Veggies, or as a sauce for my Poblano Peppers Stuffed with Brown Rice, Quinoa, and Black Beans. The touch of anchovy gives that little bit of umami – so do it! Just trust me, it’s like Caesar dressing – the anchovy gives a depth of flavor that is not fishy at all and just makes it perfect. 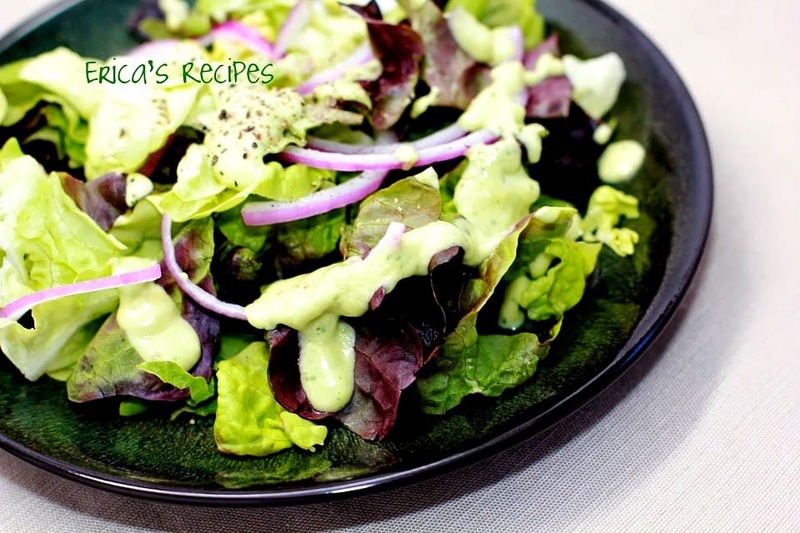 I absolutely love this healthy, versatile dressing! 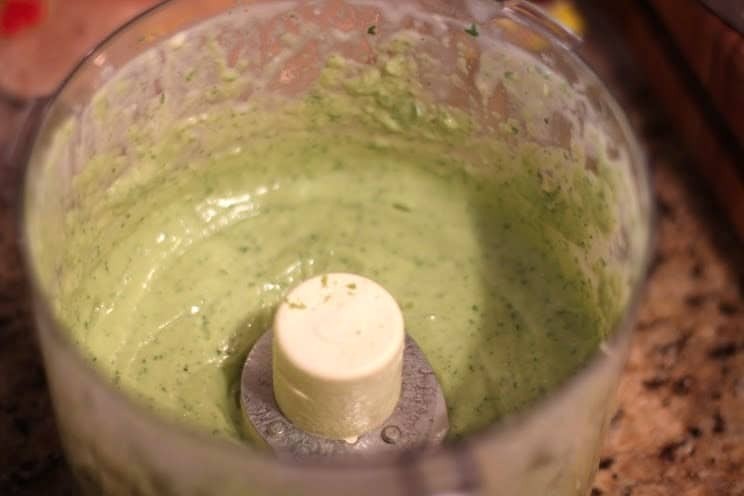 Process all ingredients in a food processor. Yields a little over a cup. 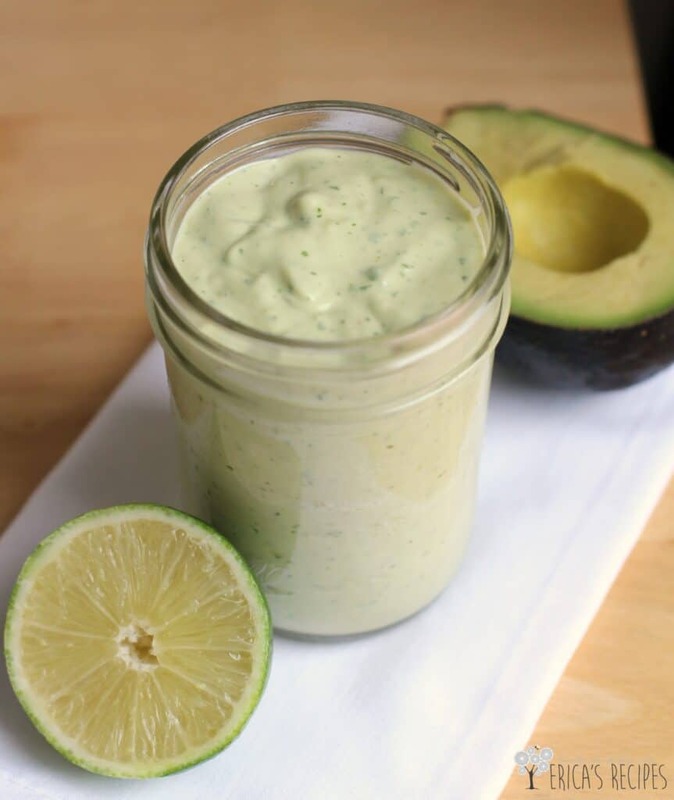 This dressing will keep for a day because of the acid from the lime, but once added to your salad or however you're using it, it will oxidize as all things avocado do. So add it when ready to serve. Also, this dressing does freeze well.